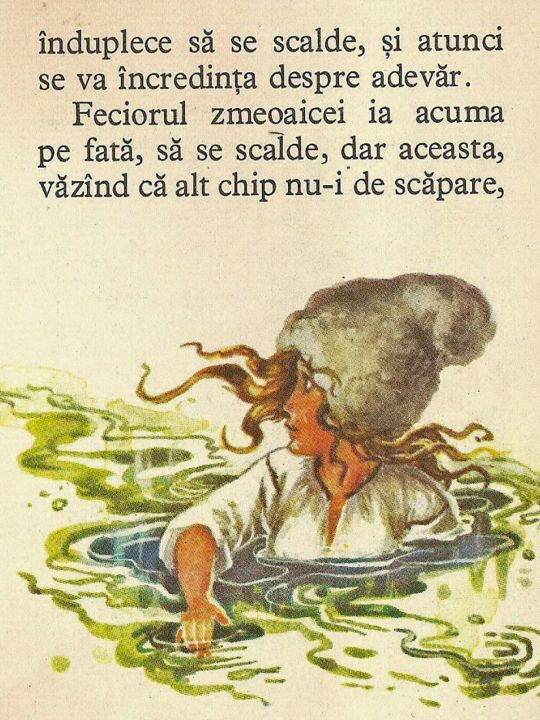 Illustrated by Coca Creţoiu-Șeinescu. Published by Editura Ion Creangă. It involves a cross-dressing maiden who is always different because of her tomboy personality.